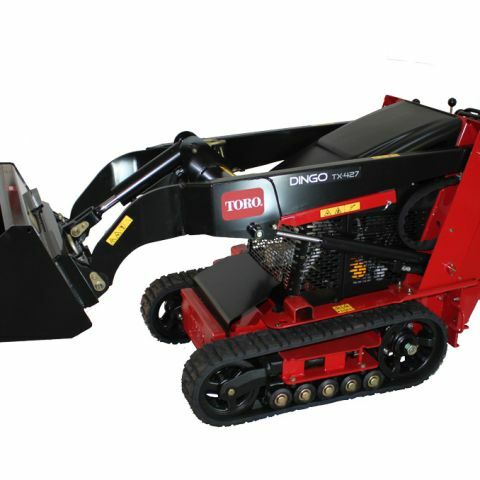 This utility loader attachment easily attaches to the Toro Dingo Utility Loader. 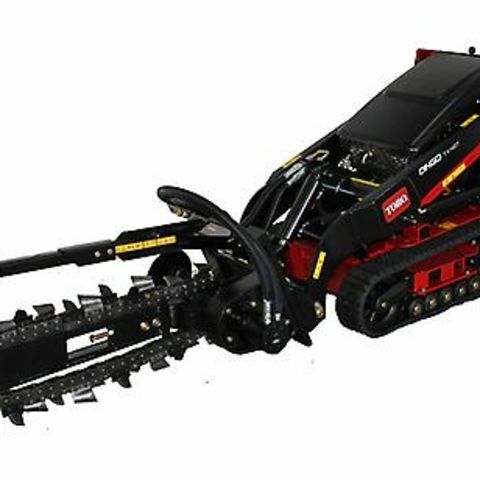 It can create a 4" wide trench at a depth of up to 36". 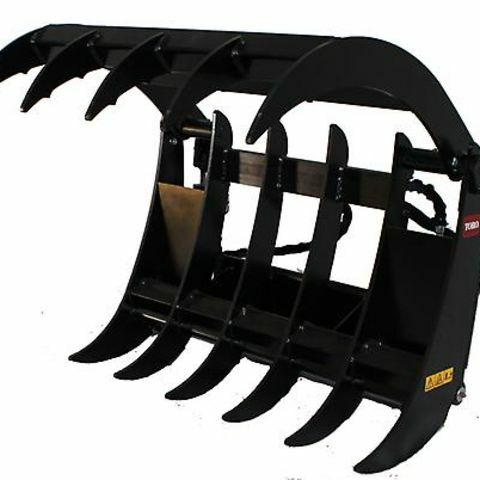 This trencher attachment mounts to a Dingo Utility Loader and is capable of cutting a trench up to 36 inches deep and 4 inches wide. 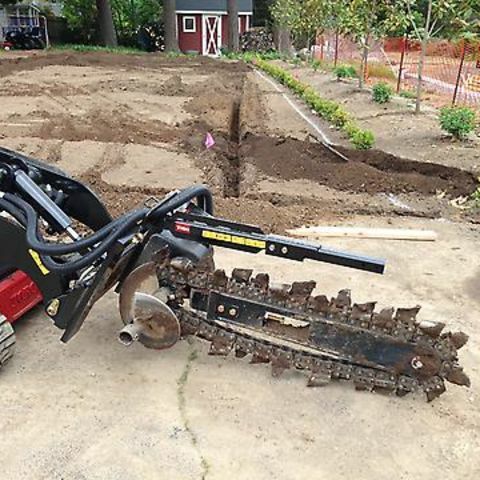 Attached to tracked Dingo Utility Loader that can drive through a standard gate, you can dig deeper and faster with this trencher than with other smaller or dedicated trenchers. A high-torque, heavy-duty system guarantees performance in the toughest soil conditions from rocky soil to hardpan. 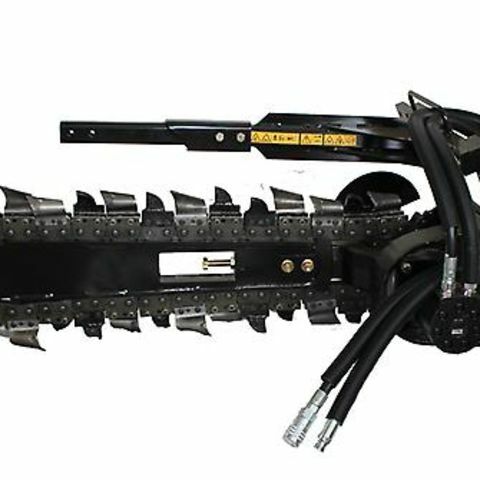 Not only does this trencher have the depth to meet most gas and water line installation codes, it's variable control allows shallower trenching for cable lines and even vegitation barrier installations. Can I fit this into my car? No, you'll need a truck with a frame-mounted two-inch hitch to haul a mini-loader rental with trencher attachment. Check with the equipment rental yard to confirm that your vehicle and hitch can handle the combined weight of the mini-loader and trencher attachment. Check before you dig! Contact your local utilities and call 811 to locate any buried power, gas, or phone lines. Have your proposed trench line marked before inspection. 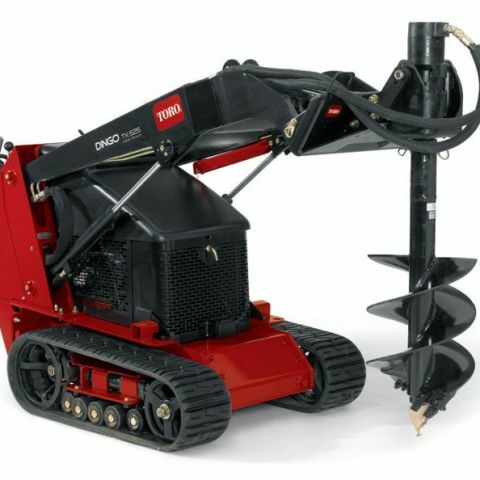 DO: Read the operators manual before bringing your trencher attachment and compact loader rental to the work site.